Get one for $35 or two for $60. Media streamers open up a whole world of content for cord-cutters, and right now you can grab the one we’ve called “the media streamer to beat” at a steep discount. Amazon’s Fire TV 4K is on sale for $35, down from a list price of $50 and the lowest we’ve seen it. If you buy two, you can save even more, bringing the pair down to $60. This plug-and-play streamer features 4K HDR streaming for some awesome visuals on supporting TVs. It also comes with the rare useful streaming remote, with control over volume, TV power, and even a mute button all in one place. For hands-free control, the Fire TV 4K is compatible with Amazon's Alexa digital assistant, and can respond to your voice using either the microphone built into the remote or via connection to an Echo. The voice control is a little limited, but it’s still a handy feature, and its ability to control things like volume amps up that convenience factor. 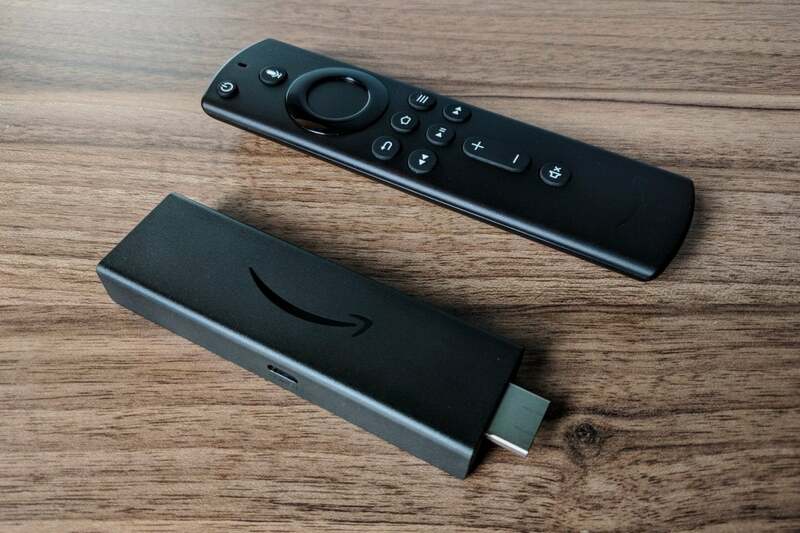 We gave the Fire TV Stick 4K 4.5 stars out of 5 for its high-quality streaming, voice control abilities, and low price even before this deal. If you don't have a 4K television, the standard Fire TV Stick—which we gave 4 stars out of 5—is also on sale today. You can grab one for $25, down from a list price of $40, or get two for the price of one at $40 for a pair.